Giving girls the tools they need to empower themselves. At the current rate, it will take until 2133 to close the gender gap. Investing in girls is the smart thing to do and it’s the right thing to do. Expanding programming that gives girls the tools to lead is what we’re all about. Find out how you can help us expand and enhance our programming for girls. 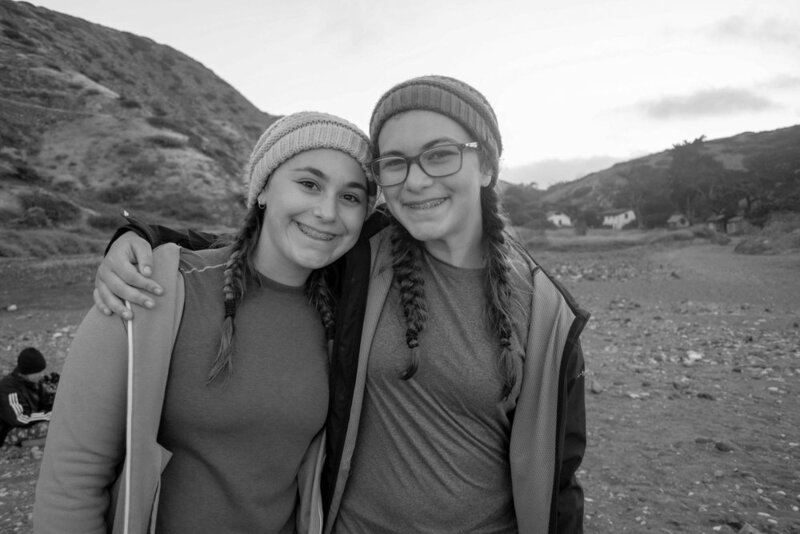 Our Troop 687 Program aims to provide troops in underserved and underrepresented communities where girls can benefit the most. At Girl Scouts, girls learn valuable skills that help them to succeed and thrive. 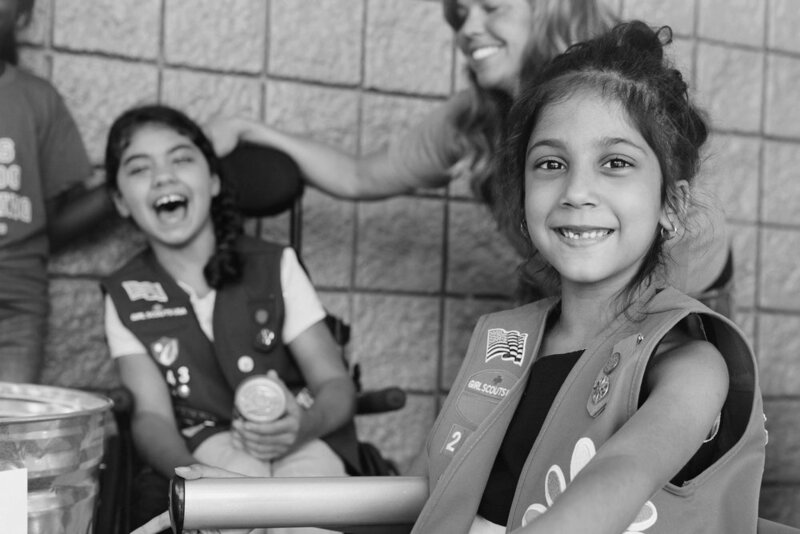 Find out how you can become a supporter of Troop 687. Innovation increases as the proportion to female managers increases, this is particularly true in STEM fields. Yet only 24% of the scientists and engineers in the U.S. are women. We’re building a state-of-the-art Maker’s Space where girls can get hands-on learning and training that will better prepare them for a career in STEM and leadership. We serve a broad geography that spans more than 65,000 square miles. Our membership is urban, suburban, and rural. We want to make sure that ALL girls have access to STEM opportunities. Find out how you can help us make STEM accessible to everyone.